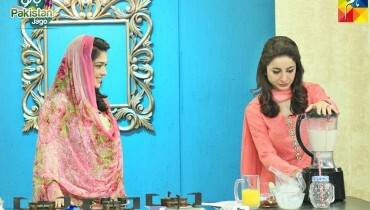 Sarwat Gilani is renowned Pakistani actress, model and host. 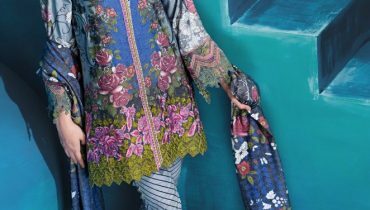 She has worked in many Pakistani dramas and has worked in her debut Pakistani movie Jawani Phir Nahi Aani. 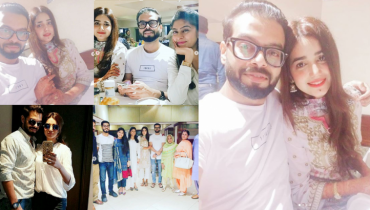 Sarwat Gilani is married to handsome hunk Fahad Mirza. 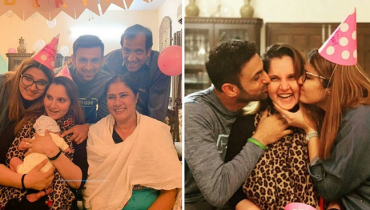 The couple has two sons. 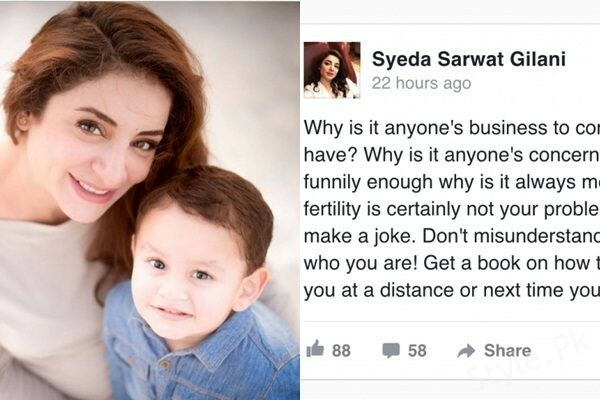 This year Sarwat gave birth to her second son. She was victim’s of unwanted Questions on her number of children and gap with them. 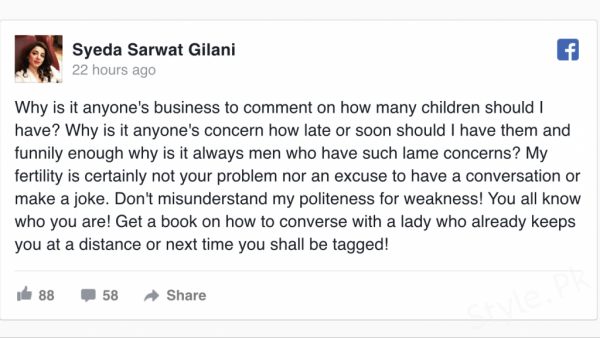 Sarwat Gilani broke her silence. 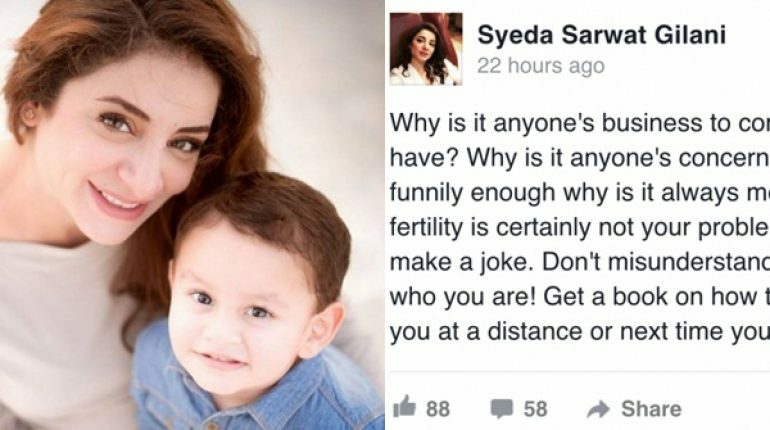 Here we have Sarwat Gilani’s Answer to Unwanted Questions on her Fertility. Have a look.